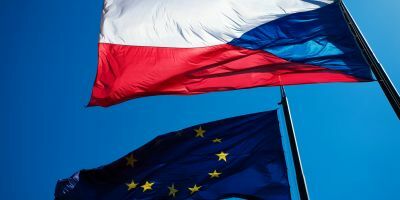 Czech Republic has joined the EU more than 10 years ago, in 2004. Back then, Czech population seemed to be happy with this political step, celebrations taking place all around the country. Nowadays, Czechs aren’t so impressed by EU membership, by all means trying to protect their sovereignty. What advantages the Czech Republic has, that most EU countries do not? Let’s take a closer look. Although Czech Republic is a EU member, it’s not member of the Eurozone yet. Our local currency is not euro, as in most European countries, but CZK – Czech koruna. Probably thanks to that, Czech Republic remains the cheapest across the EU in terms of living costs. Czech Republic has the second lowest unemployment rate, right after Germany. Unemployment rate in CZ is slightly over 5%, while the average unemployment rate in EU is 9.5%. Numerous international businesses have made Czech Republic therir operational hub. 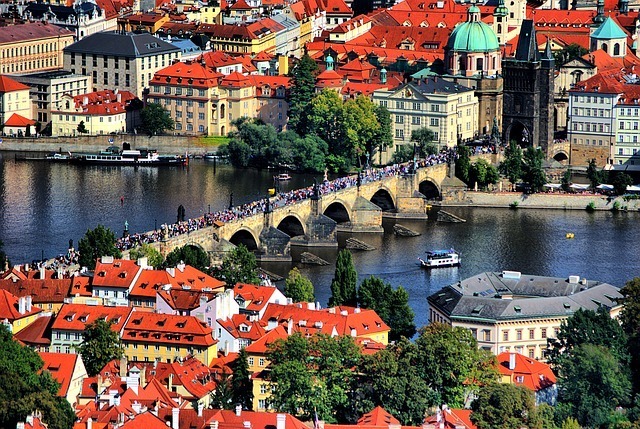 Most expats relocating to the Czech Republic are guaranteed employment on senior positions. The reason is pretty simple: work experience from abroad plus knowledge of at least 2 foreign languages (considering the native language of the country they come from and English as the second language). Compared to locals, expats are better-paid, sometimes the employer even covers relocation and accommodation expenditures. If you prefer conducting business independently as opposed to being employed, Czech Republic offers you 2 ways of doing so. First by working as a freelancer on a trade license (živnostenský list or zivno) and secondly, as a limited liability company (or S.R.O. in Czech). To set up a company, a minimum capital of 1 CZK is required. Getting a trade license also requires a minimum fee. Application papers in both cases are in Czech, so it would be wise to enlist help of a Czech-speaking assistant. Tax system in the Czech Republic is quite straightforward, compared to other EU countries. Income tax rate is 15%, while corporate tax rate is 19%. Normal VAT rate is 21%, the reduced VAT rate has been increased from 14% to 15%. That’s really awesome article. Good to read.